I recently started a new job in which I delivered construction supplies to job sites throughout the metro area all the while interacting in an office environment. I needed the perfect mix of work/hiking boot that still looked good in a professional setting. 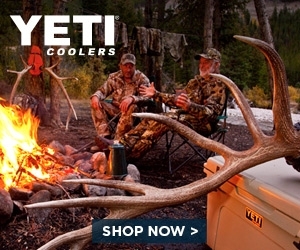 The Hi-Tec Altitude Lite delivers on all request. The light weight breathable boot worked perfect out on the various work sites I visited. With multiple terrains to conquer I had no fear of my boots failing me. Don't get me wrong I wasn't scaling any mountains but maneuvering through and over giant rubble piles with heavy construction equipment operating around you is in it's own right nerve racking. It was nice knowing I wasn't going to be taking a tumble carrying 40 lbs of saw blades around. I look forward to testing this boot in more of a hiking environment. I have little doubt that it will hold up to any sort of obstacle I will get myself into. 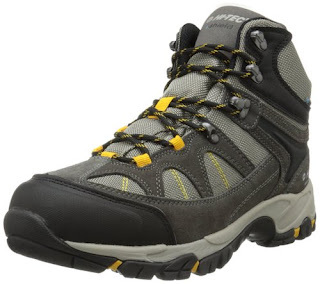 Hi-Tec has always made solid hiking boots at very affordable prices. The water and stain resistant 17oz boot did wonders for my feet. The technology within the sole of the boot make for a very comfortable walking experience. All in all I can tell you that these boots have held up greatly to the stresses I have put it up against. 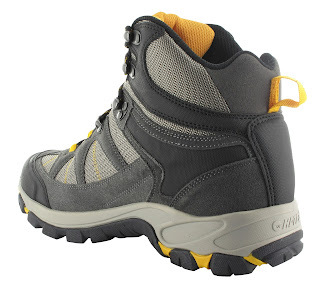 With an honest price, excellent materials and a well put together boot, the Hi-Tec Altitude Lite delivers. I would take this boot anywhere with me, from the trail to the office this is a must have for your collection.